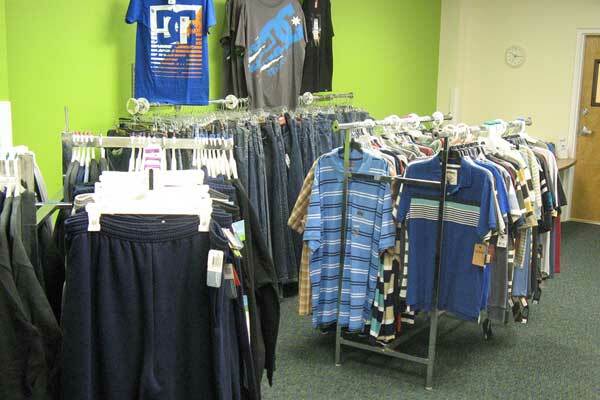 OneChild | Providing disadvantaged children with new clothing and school supplies throughout the SF Bay Area. 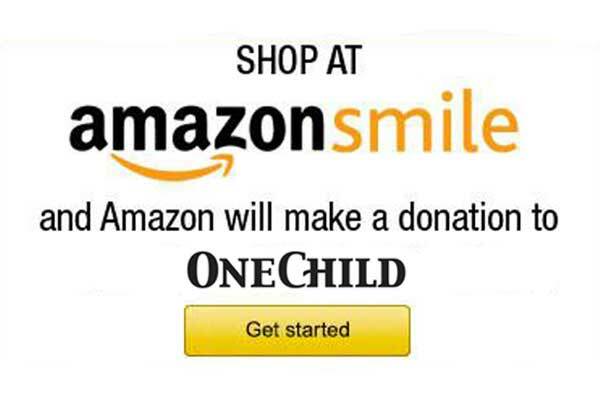 OneChild is a non-profit organization dedicated to providing disadvantaged children with new clothing and school supplies. OneChild began in Fremont, California and now serves families throughout the Bay Area. Our goal is to promote self-esteem in underprivileged children, so they may appreciate their individual worth. OneChild offers a variety of volunteer opportunities. We also welcome monetary donations of any amount. Your help goes a long way in bringing joy to the lives of children… one child at a time. 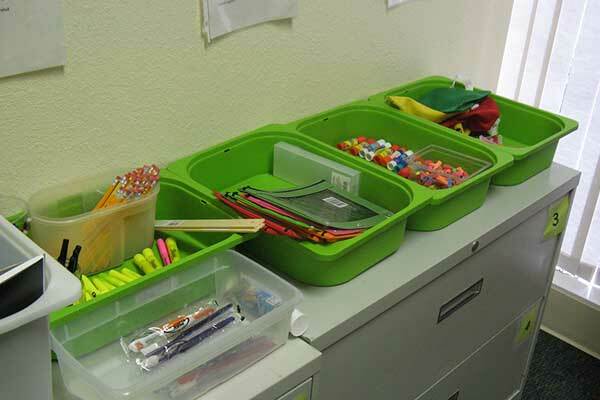 Each child who visits the store may choose a brand new backpack and fill it up with lots of brand new school supplies, determined by grade level. Take the Virtual Store Tour! OneChild offers a variety of volunteer opportunities. We also welcome monetary donations of any amount. Your help goes a long way in bringing joy to the lives of children… one child at a time. Our thanks to South Bay Community Church, who has donated to us every year. This year they donated over 2000 items, including backpacks and school supplies such as pens, pencils, pencil cases, glue and more! Thank you to the 2017 Leadership Fremont class. They exceeded their project goal and raised funds through their “Backpack Full of Hope” event to serve an additional 200+ children in need. THANK YOU to all who supported this event! Special Thanks to the 2017 Leadership Fremont class, who chose OneChild as their recipient. Special Thanks to the Alameda County Office of Education for their donation of 45 brand new coats! County Board of Education President Eileen McDonald and Alameda County Superintendent of Schools L. Karen Monroe, ACOE staff collected brand new coats to be donated to youth in kindergarten through twelfth grades.